Winner will have until Saturday Morning to respond to all email with snail mail. If they fail to respond, I will choose a new winner, no exceptions! 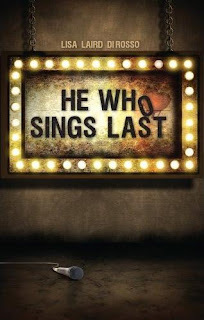 Still want a chance to read He Who Sings Last by Lisa Laird DiRosso?